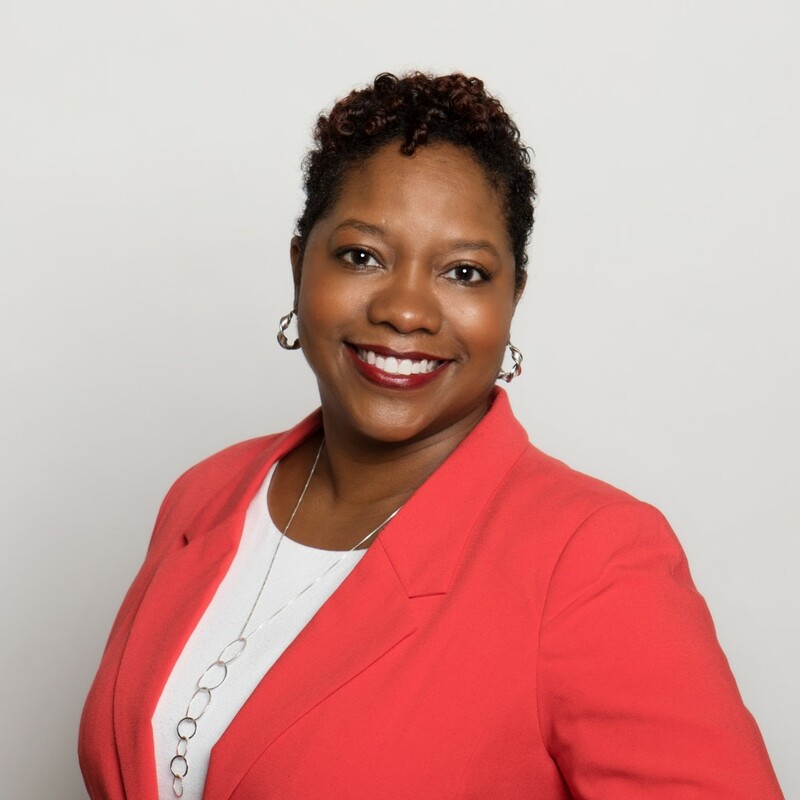 Frances Woodard, a human resources executive with more than 20 years’ experience, is the People & Culture Director for the Walton Family Foundation. In this position, she focuses on creating and sustaining a working environment and culture that allows employees to thrive. Prior to joining the foundation, Frances was Vice President of Human Resources for Human Rights First, where she oversaw the human resources and office operations functions for the national advocacy organization. Frances has held several senior leadership roles at dynamic organizations, including The ONE Campaign, ONE Economy Corporation and the American Academy of Child & Adolescent Psychiatry. She specializes in HR strategy, organizational development, change management, talent management, benefits and compensation administration, performance management, employee relations, global HR and policy development. Frances is credentialed as a Senior Professional of Human Resources (HRCI) and a SHRM Senior Certified Professional. She is a graduate of the University of Maryland at College Park and possesses an advanced degree in Human Resources Management.